No matter what kind of event it is, guests will always remember the food. Not only will they talk about how good the food tasted, but they will also talk about presentation! 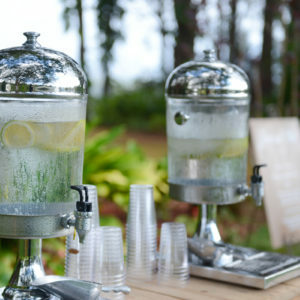 At EventAccents we offer catering event rentals in Hawaii for any event from weddings and corporate events to private parties. 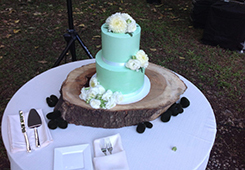 From beverage and food service stations to wedding cake presentation items, we have it all. Our Oahu, Kauai, Big Island, and Maui event rentals will take the food and drinks at your next event to the next level, no matter your style. 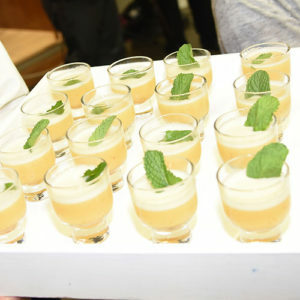 When you go through all that trouble to ensure that you have the best caterers and vendors at your event, you want to ensure that the presentation is just as amazing. EventAccents offers event and party rentals in Oahu and throughout all of Hawaii. No matter the event, you can find the furniture and décor rentals you need to create an affair to remember. Contact our Team today to get started.